Local seafooder Doc Magrogan's in West Chester (117 E. Gay St., 610-429-4046) offers a gluten-free menu featuring fish tacos, scallops, salmon and raw bar favorites. Other locations in University City (3432 Sansom St., 215-382-3474) and at the Dover Downs Casino (1131 N. Dupont Hwy., 302-857-3223) can accommodate gluten-free requests. 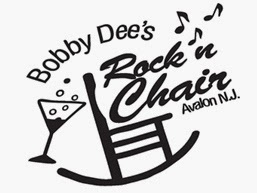 Bobby Dee's Rock 'N Chair in Avalon (2409 Dune Dr., 609-967-3300) has a gluten-free menu with items like pasta, pizza and seafood mac-and-cheese. In Exton, Appetites on Main (286 Main St., 610-594-2030) has chicken fingers, wings, burgers and sandwiches on its new gluten-free-friendly menu. I'm told that the fried items are prepared separately. The new Pepperoncini BYOB in Havertown (101 W. Eagle Rd., 484-454-5995) has gluten-free pasta and can modify other menu options as needed. Christopher's has opened a second suburban location, this one in Malvern (335 E. King St., 484-568-4127). The gluten-free menu includes chicken fingers, hot dogs and burgers, pizza, beer and cider. Look for a new gluten-free-friendly food truck to frequent University City by this time next month. 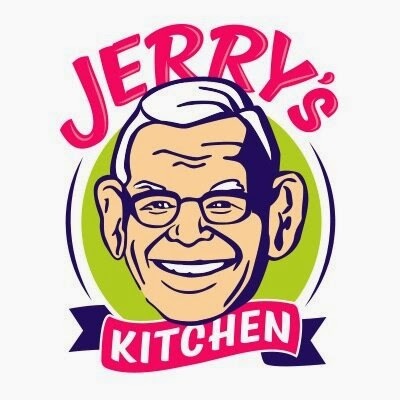 Breakfast at Jerry's Kitchen includes tofu scramble and omelettes with goat cheese, bacon, arugula and carmelized onions, while a black bean & quinoa burger, pulled chicken sandwich and other sandwiches on gluten-free bread wll be available at lunch. Gluten-free orders will be prepared separately. Coming late next year to the Uptown Worthington complex in Malvern is a deluxe movie theater with a second-floor dine-in section. Similar CinéBistros in Atlanta, Miami and other locations list gluten-free choices on the menus. 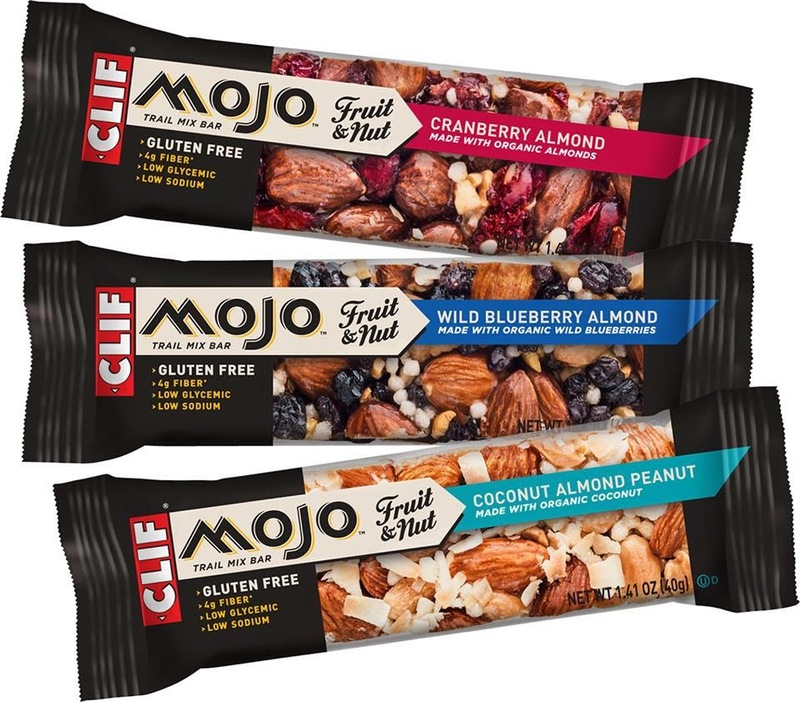 CLIF Bar recently introduced several gluten-free protein bars under its MOJO line. The new varieties are Dark Chocolate Almond Sea Salt, Dark Chocolate Cherry Almond, Coconut Almond Peanut, Cranberry Almond and Wild Blueberry Almond. All are kosher and non-GMO. Select Wegmans markets in the area are stocking Goodbye Gluten sandwich breads, which I reviewed in Tuesday's post. CHOP's Celiac Support Group will meet on Sunday, June 29 in the Specialty Care Center in Voorhees (1012 Laurel Oak Rd.) from noon to 2 p.m. Food and beverages will be provided. Feel free to bring a dish and recipe to share. Congrats to all of the dads and grads!